Exhaust gas turbocharging is one of the key technologies to improve efficiency of gasoline engines. 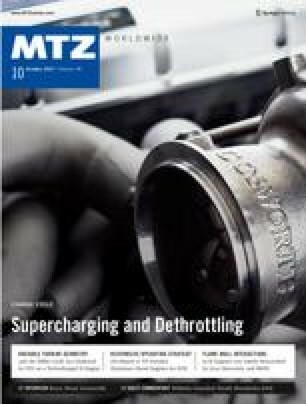 Pierburg, a mechatronic systems supplier, has developed a new actuator design for optimised wastegate boost pressure control. The new actuator is mechanically coupled to the hot turbine housing and is directly mounted to the wastegate shaft. This results in a truly innovative and advantageous approach.